In his book, "Harperism", Donald Gutstein argues that Prime Minister Stephen Harper has battallions of allies working with him to fundamentally change the character of Canada. His best soldiers? Right-leaning think-tanks, the wealthy corporations that fund them, and the journalists and other opinion-leaders who propagate their ideas. Prime Minister Stephen Harper is proving to be remarkably successful. His ideas about government - low taxes, free trade, open markets and deregulation - are changing this country. Donald Gutstein believes those changes are permanent, and he goes even further. He says Mr. Harper is slowly but surely changing Canada from a country ruled by democratically-elected politicians in the House of Commons, to one ruled by market forces. Donald Gutstein is an author and university professor. He is a long-time critic of the links between large corporations, politics and the media. 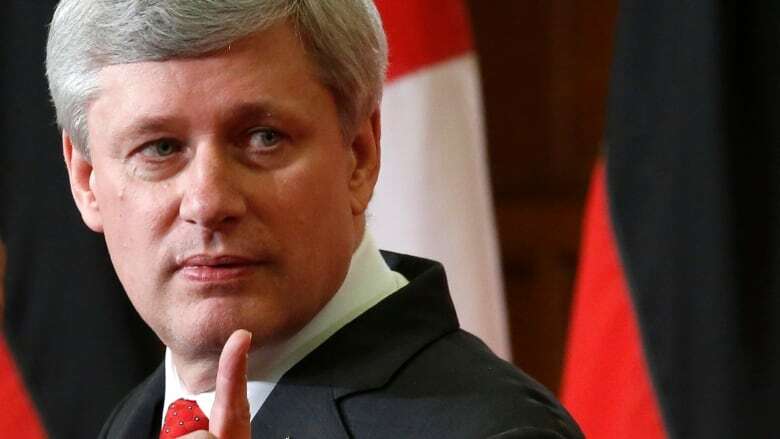 In his new book called Harperism, he sets out to show the origins of Mr. Harper's ideas, and how they are affecting Canada, thanks to a phalanx of so-called "right-wing think-tanks". And, he says, our Prime Minister's political philosophy deserves its own label - as there was Thatcherism and Reaganism, now ... there is Harperism. Donald Gutstein is the author of four books, and writes frequently for several publications - The Tyee, Georgia Straight, and rabble.ca. He also teaches in the School of Communication at Simon Fraser University.